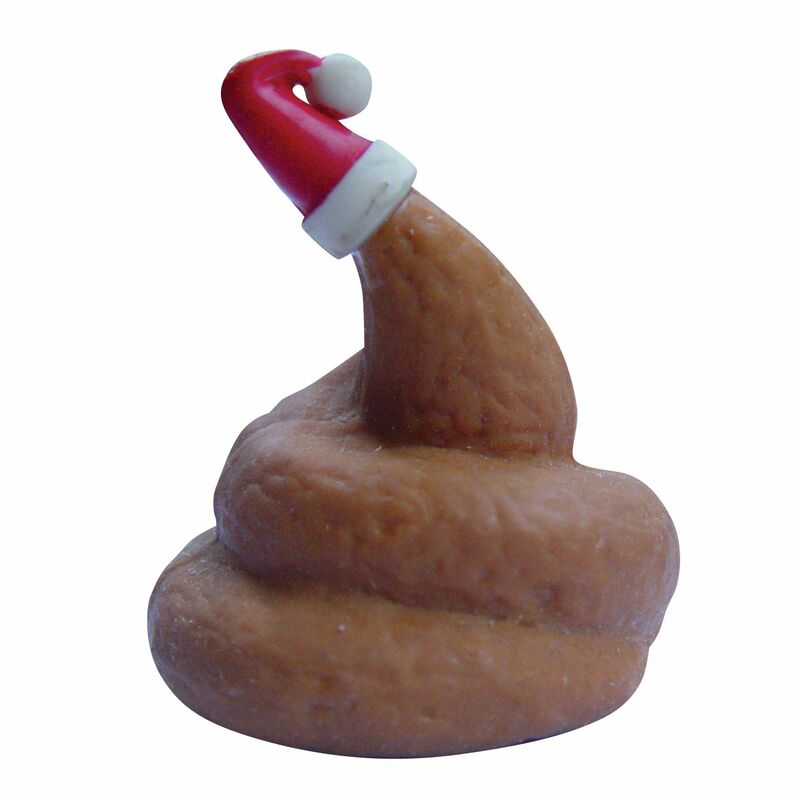 While you were busy making hallacas – or, more realistically, standing in line for ingredients to make hallacas – Diosdado Cabello just laid the most enormous turd under the tree. With an assist from TSJ, Diosdado just rammed three regime apparatchiks into the three jobs the constitution is most emphatic in saying no regime apparatchik should ever come near. Tarek William Saab (! ), Manuel Galindo and Luisa Ortega Diaz (!!) will be People’s Ombudsman, Comptroller General and Prosecutor General, after a particularly shameful episode of constitutional desecration whereby the Supreme Tribunal declared that when the constitution says explicitly in Article 279 that you need a 2/3rds majority in the National Assembly to elect these officials what that means is that you need a simple majority. Eurasia, the TSJ decision added, has always been at war with Eastasia. Listen, whatever its faults, the 1999 Constitution did at least include strong, unambiguous language for shielding these three officials from executive power. It makes sense: the National Ombudsman, Comptroller and Prosecutor were designed as the three key offices that would keep watch over the executive power, checking it when it went off the rails. These provisions in Article 279 are about as far from lacunae in constitutional design as you can imagine: they are clear, explicit, unmistakable mandates meant to ensure these officials remain outside the sphere of executive power. There’s no wiggle room there. You can’t sidestep article 279, you can only violate it. Venezuela’s tragedy is that the people actively subverting the explicit mandates of the constitution are now the same people proposing to try for treason those who question the way they exercise power.